When Thanos snapped his fingers and wiped out half of the universe, we saw many of the most beloved Avengers vanish into dust. 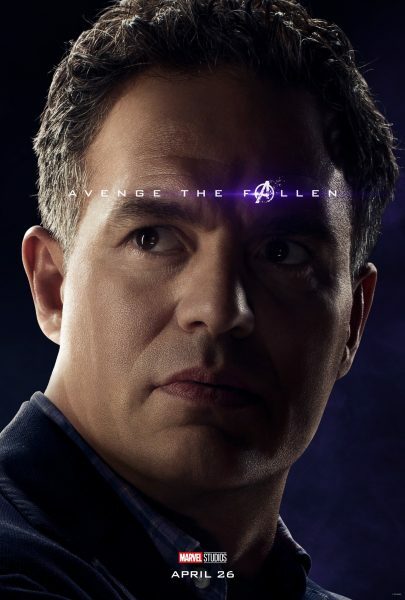 But there were so many more whose fates remain unknown and it's a little tough to keep track of who is alive and who isn't. 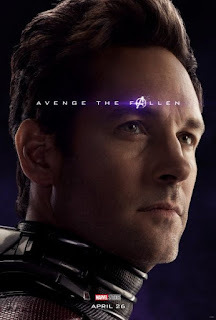 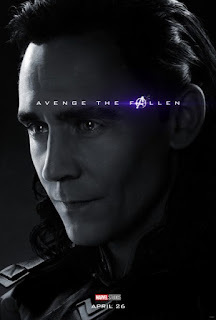 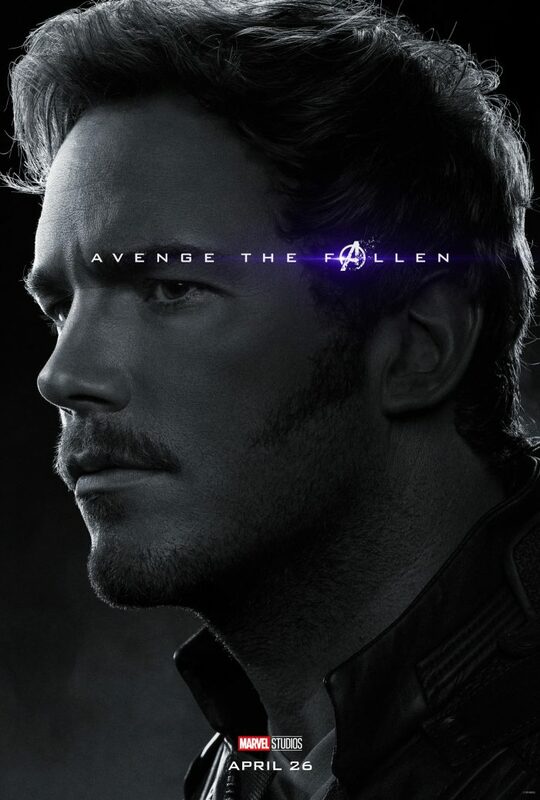 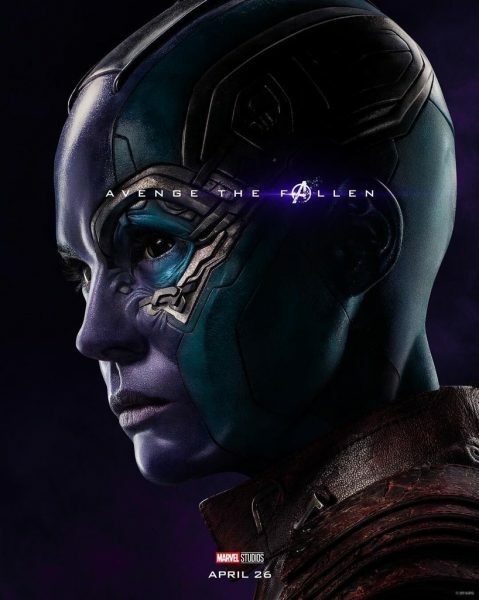 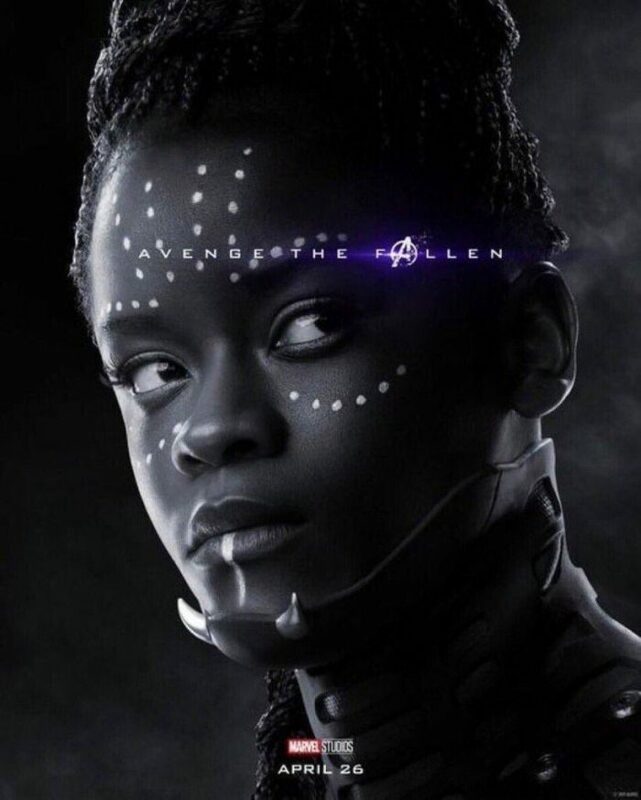 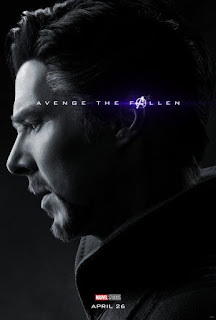 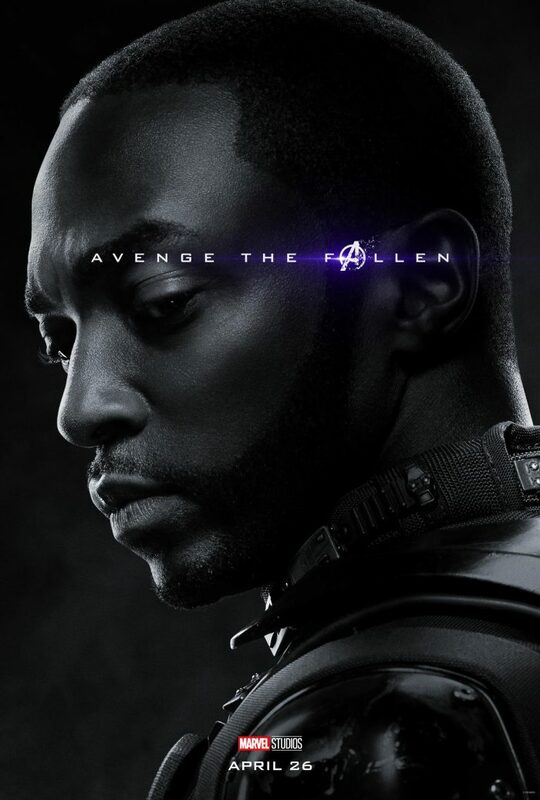 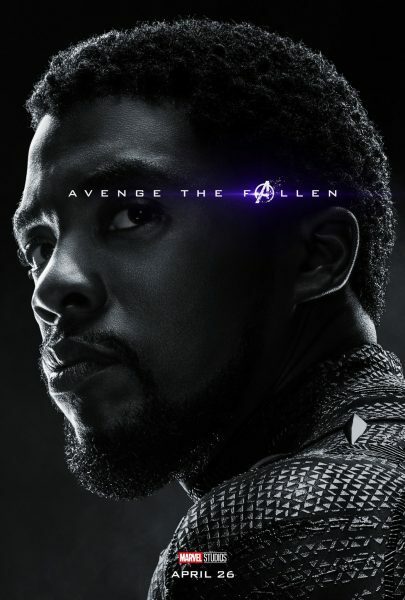 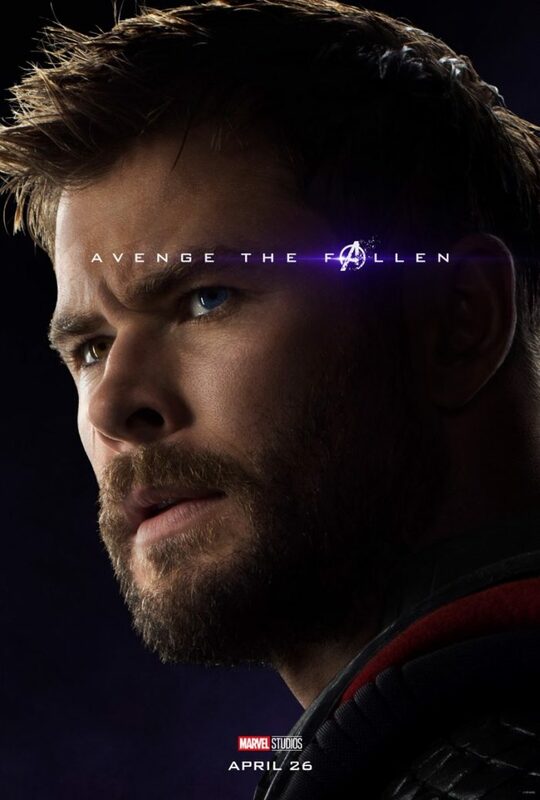 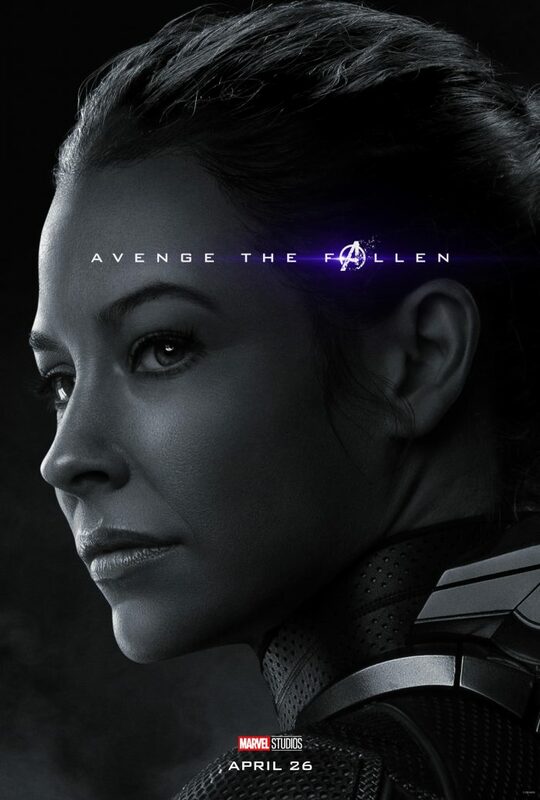 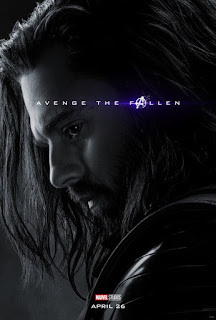 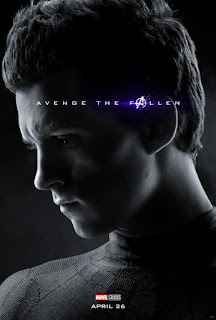 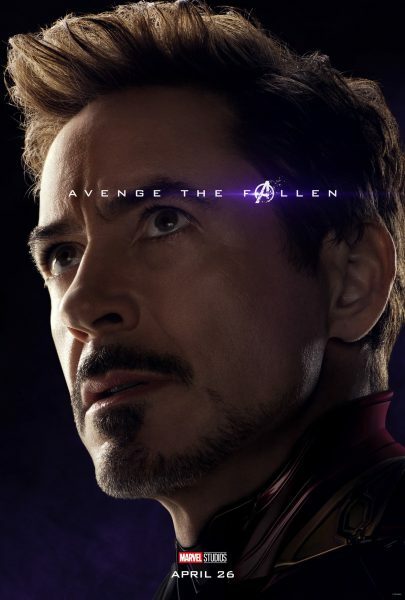 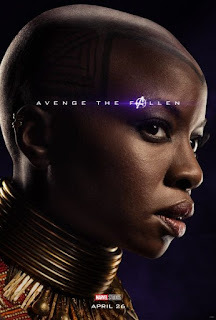 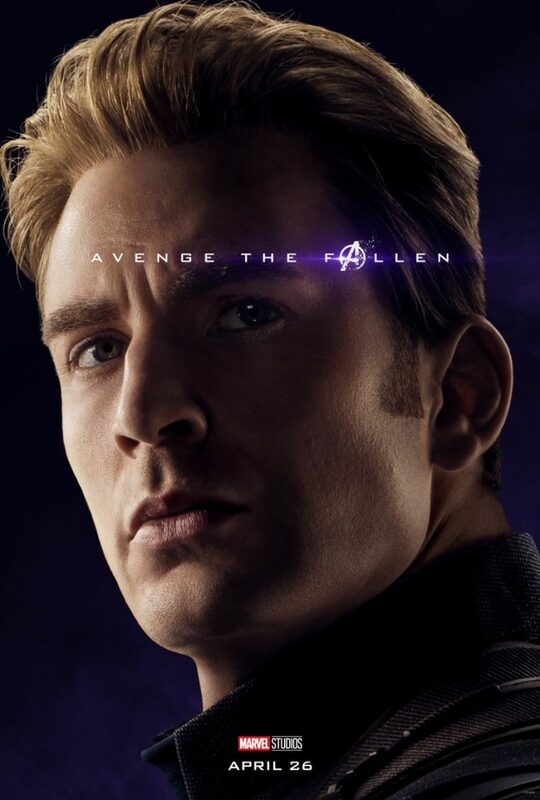 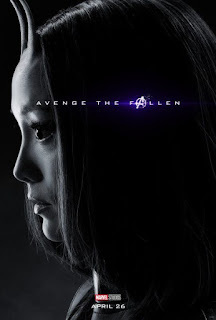 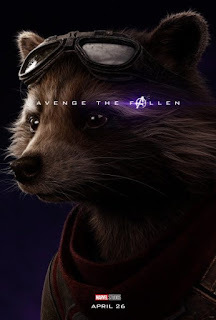 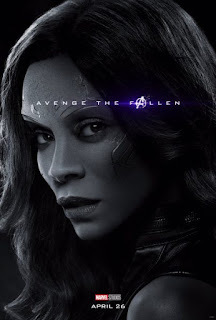 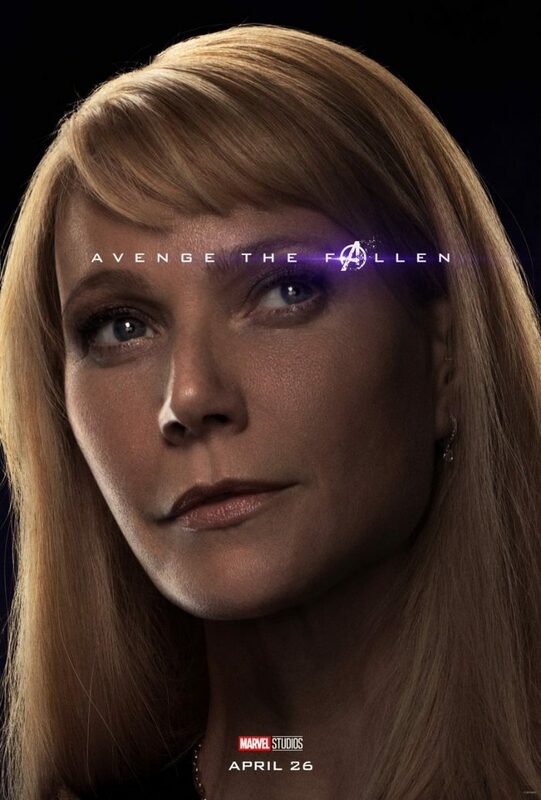 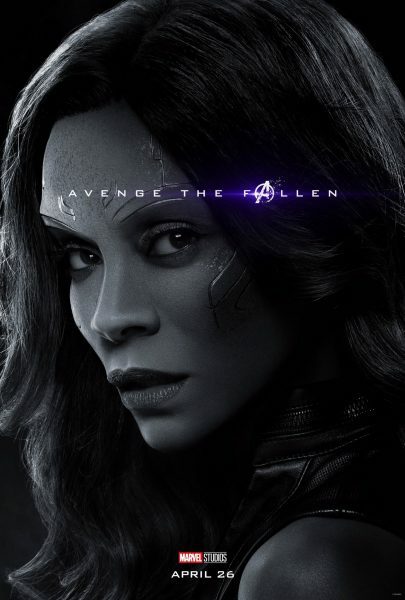 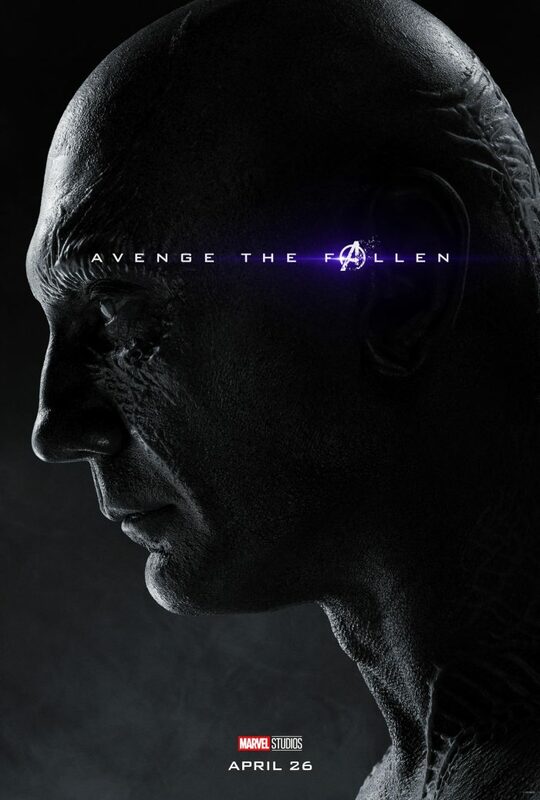 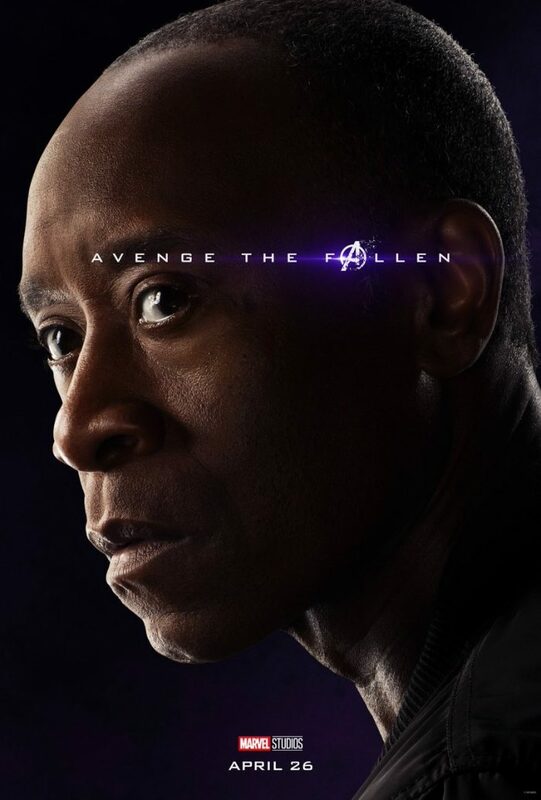 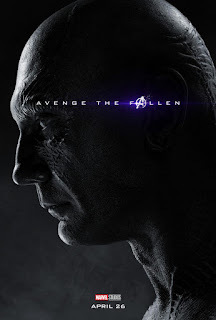 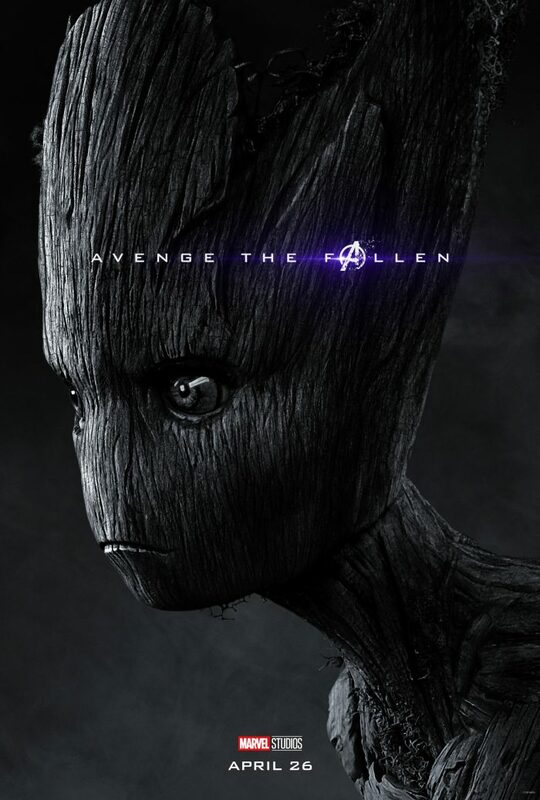 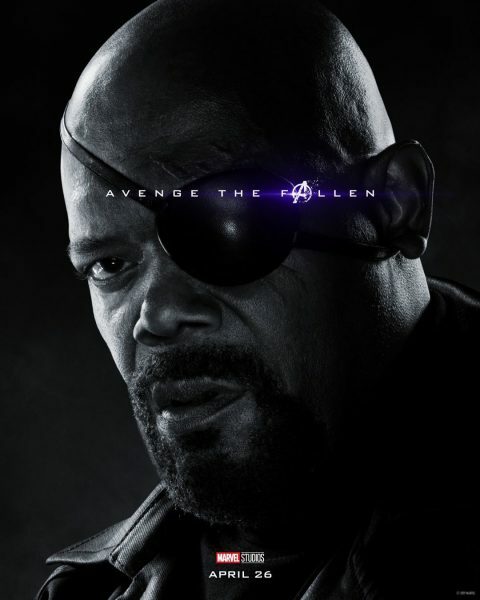 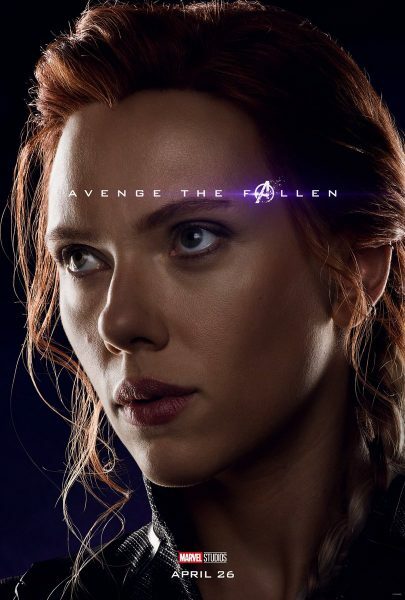 In case you haven't noticed, we are now exactly one month away from Avengers: Endgame, and Marvel has released a trove of posters that will help clear up who is dust and who remains undusted. 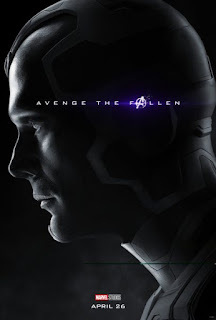 Separated by color images for the alive and ticking, greyscale for the fallen, the images are a handy guide to the current state of the MCU. 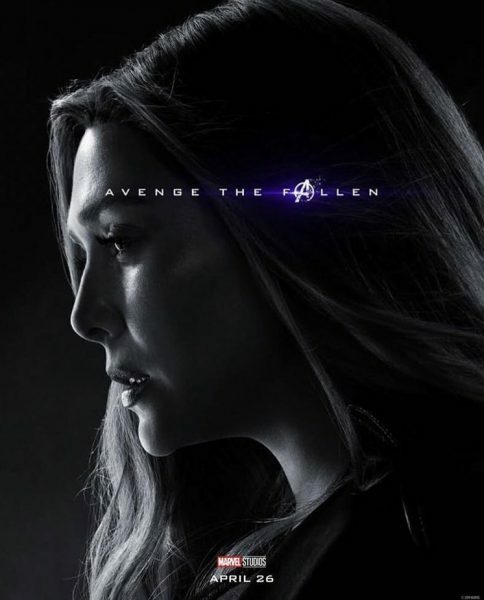 Endgame is going to be the end of an era, the culmination of a decade's worth of stories and we have no idea how things will look by the time it's over. The Russo Brothers have a ton of real estate to cover and at 182 minutes in length they'll have plenty of time to cover it. 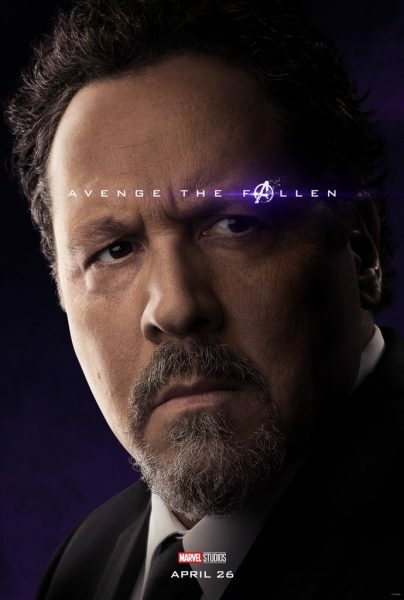 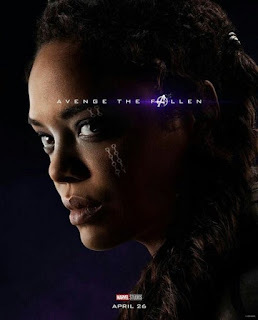 Of these images I was most surprised to see Jon Favreau's Happy Hogan, Leitita Wright's Shuri, and Tessa Thompson's Valkyrie. 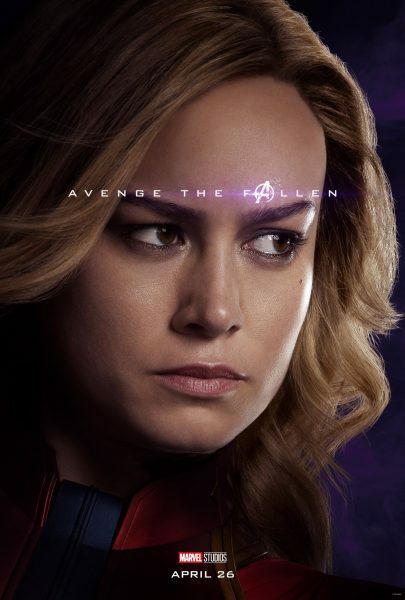 You can see for yourself exactly what their status is because I won't spoil them here. 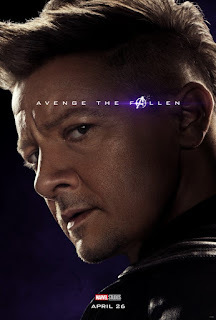 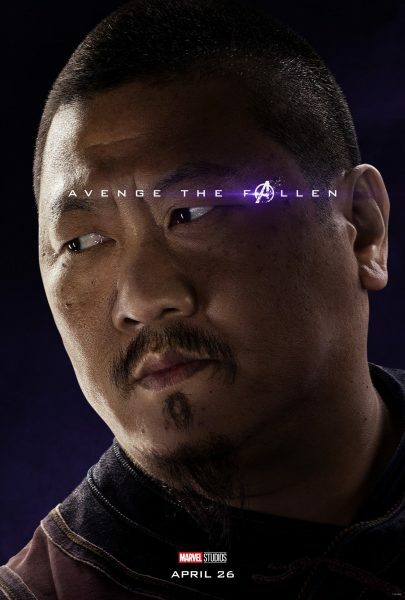 Avengers: Endgame opens April 26th!